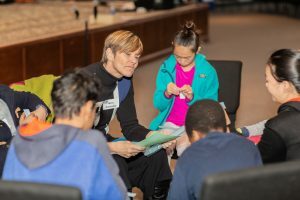 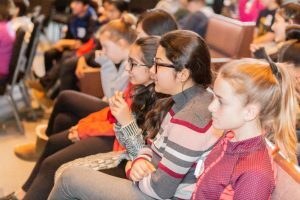 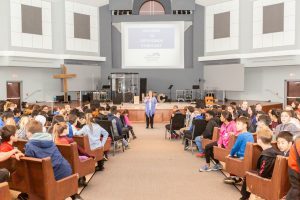 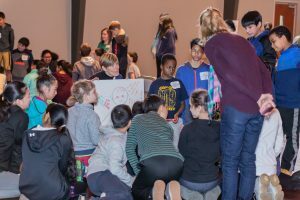 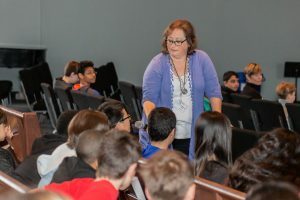 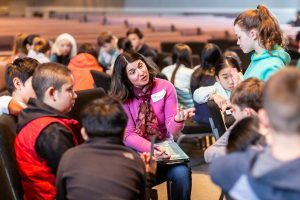 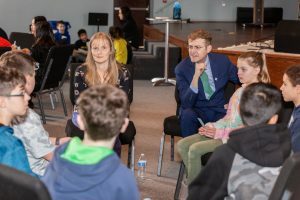 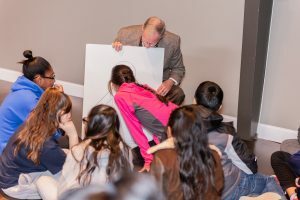 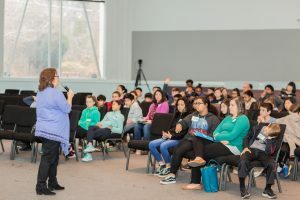 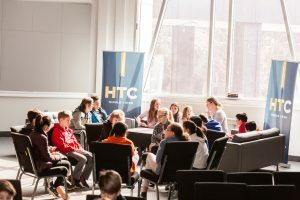 This program serves all 6th graders in the McLean and Langley school pyramids, with the goal of helping students navigate difficult ethical situations that may arise as they progress through middle school, high school and beyond. 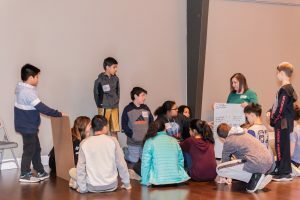 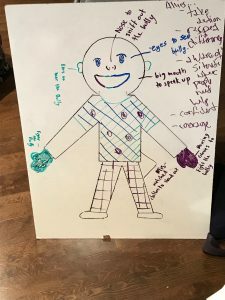 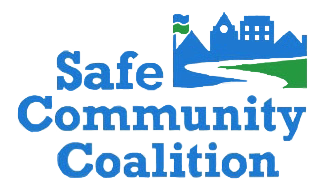 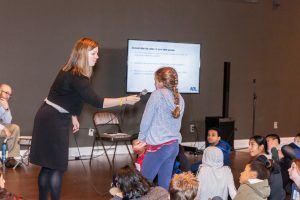 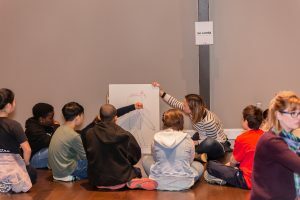 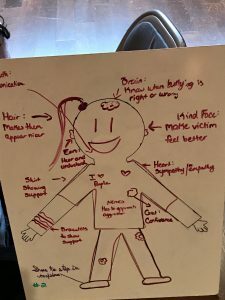 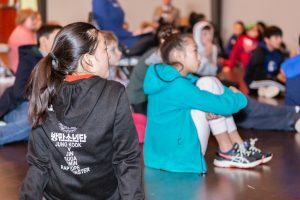 During the program, students are provided with an ethical decision-making model called “Could, Should, Would” and participate in an exercise with the Anti-Defamation League about learning to be an ally, where they consider the many roles a person can play in a social situation. 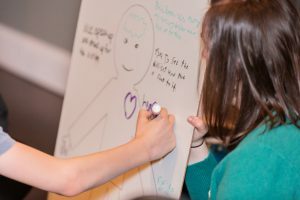 In addition, students discuss about what it means to be a “person of integrity.” This is a half-day event, with lunch provided by SCC.